Although the calendar says it is still summer, it's got the feel of fall with the cool eighty degree days and fifty degree nights in Northwest Arkansas. On the farm, fall means time for harvesting. Fall harvesting for us includes chopping corn for silage to feed the cows, baling and wrapping hay and closely watching our dairy cows and heifers give birth to a new crop of baby calves. We have brought both cows and heifers that are due to calve in the next two weeks to the pasture next to our house for closer monitoring during the day and night. It is our hope that each cow or heifer will calve in the field without assistance but if assistance is needed, we can quickly move the animal to our maternity ward which is a small open barn with three clean stalls filled with sawdust bedding for the cows to lie on and access to water. Fall calving has begun! Yesterday we had four new calves born. Two calves were born in the field during the day and two at midnight. 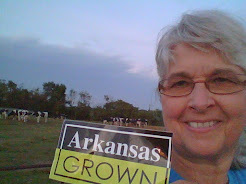 When the two cows at midnight were not progressing in their labor it was decided that assistance was needed. Both cows were walked to the maternity barn, put in seperate stalls and examined for progress. Delivery assistance was needed for both cows because the calves were coming backwards (feet first). Close observation and delivery assistance saved both calves. From our dairy farming experience it's obvious that dairy cows and heifers do not check the clock for convenient delivery times! 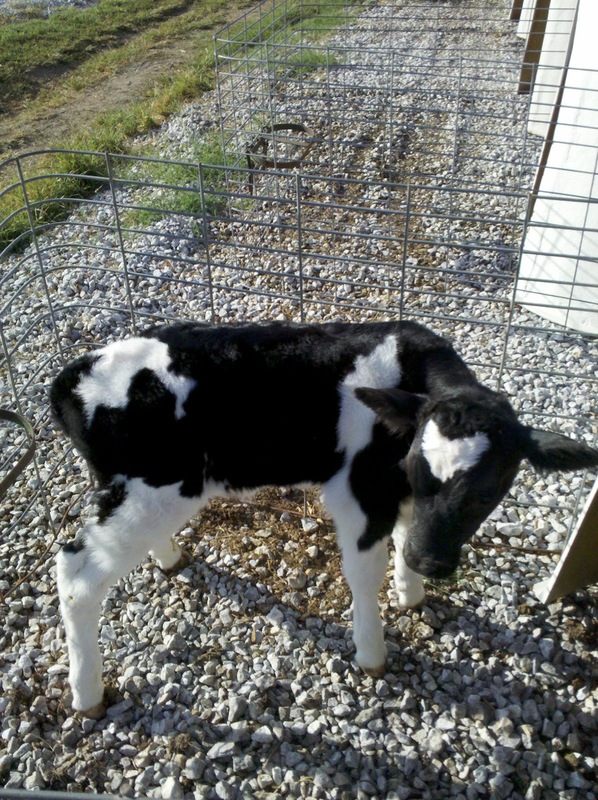 You can find more information about dairy farming at http://www.dairyfarmingtoday.org/. 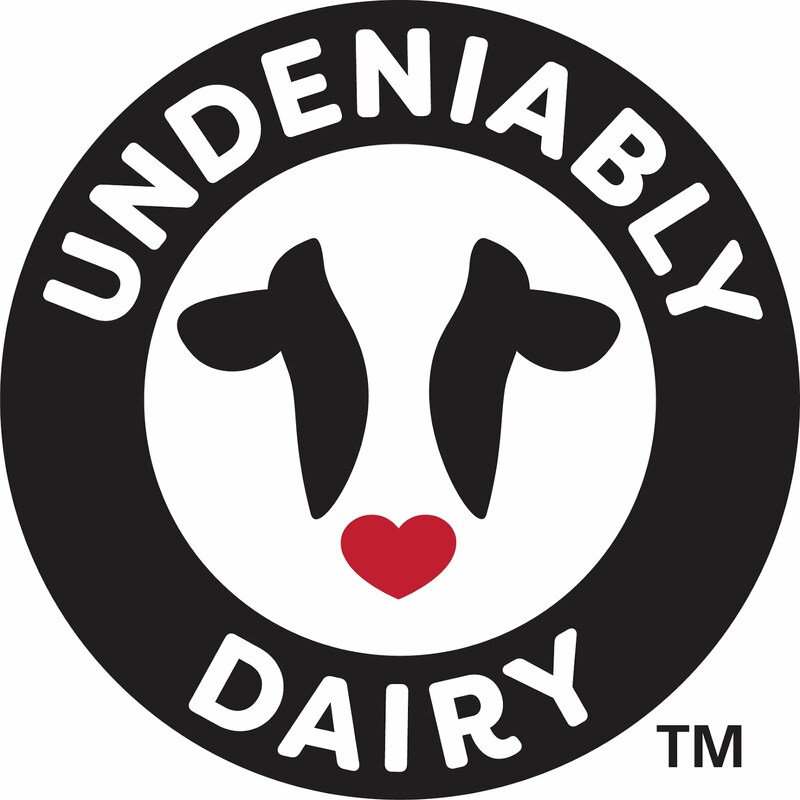 Our commitment to providing high quality milk begins with taking good care of our dairy heifers,cows and calves. It's a 24/7, 365 day commitment!